"Top seller. Now even better. It is not just an eye-catcher, but also a truly talented mover." 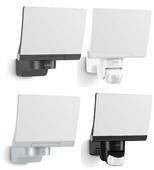 Outdoor floodlights with or without sensor. Highly efficient LEDs for perfectly illuminating outdoor areas (1184 lm at 14.8 W consumption). 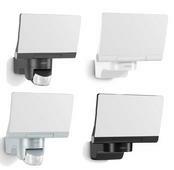 Opal cover and 4000 K for optimum lighting. Flexible LED panel – tilts and turns through 180°. High thermal conductivity magnesium composite cooling system (HCMC). Thanks to the fully swiveling LED panel, every corner of the entrance area can be illuminated flexibly and as required. The highly efficient LED technology coupled with the opal cover provides maximum lighting comfort. 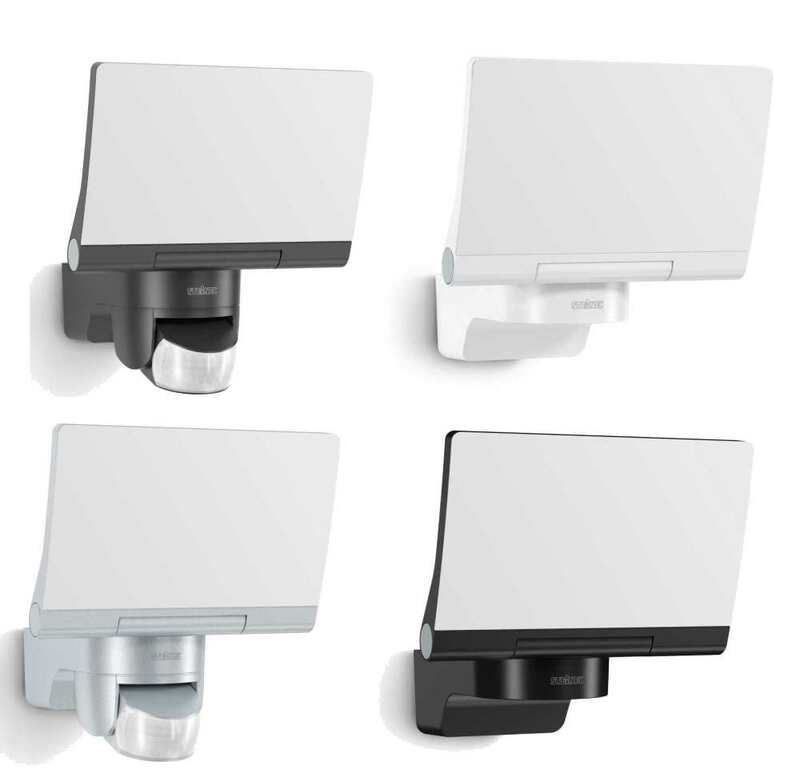 As an individual floodlight or interconnected with the slave version, the innovative new generation of the XLED home success series is available in white, black, graphite and silver. Slave version has no sensor but can be interconnected with the sensor version.